This was a great finale to The Legal Briefs. Not only does it bring back an awesome cast of characters, but we join Jake on a hilarious new ride in his family life. He’s my favorite character in this series, and his perspective is always fun to read. The wrap-up at the end answered who ended up where with the whole clan (but I hope they all get their own stories as well some day). Sidebarred is available for $2.99 on Amazon. 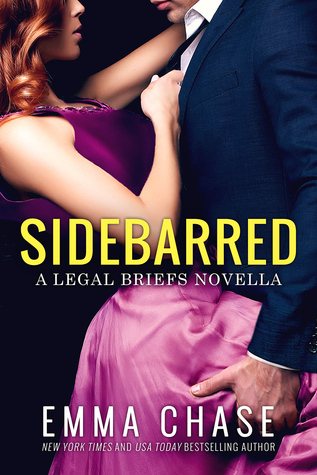 If you haven’t read the Legal Briefs trilogy yet, you’ll want to do so first: Overruled (Book 1), Sustained (Book 2, which stars the main characters of Sidebarred), and Appealed (Book 3).